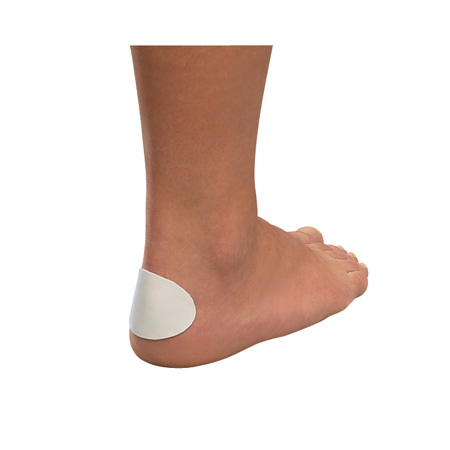 Contains 5 form cut pads of blister foam to help protect from friction and pressure. The thin, flexible, pressure-sensitive adhesive foam pads easily conform to desired area. 25 precut 2.7” x 1.7”.